Perfect for a family boating day out, the Raglan Harbour is a great place to explore during your stay at Raglan Holiday Park. 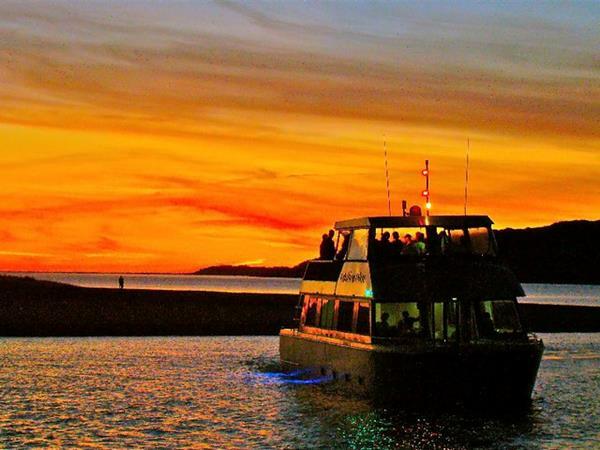 Tow the kids around on a donut, find a quiet spot to throw a line in to try a bit of Raglan fishing or simply go for a cruise and explore the miles of waterways that make up the Whaingaroa Harbour. 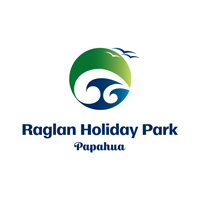 The main Raglan boat ramp is very conveniently located on the east side of our Raglan camping ground.